In today’s global marketplace, businesses are challenged to manage international diaries between associates in different countries. Administrative assistants are responsible for scheduling and arranging meetings with participants in multiple time zones. For multinational companies, this occurs on a regular basis when organizing meetings between offices in different countries. 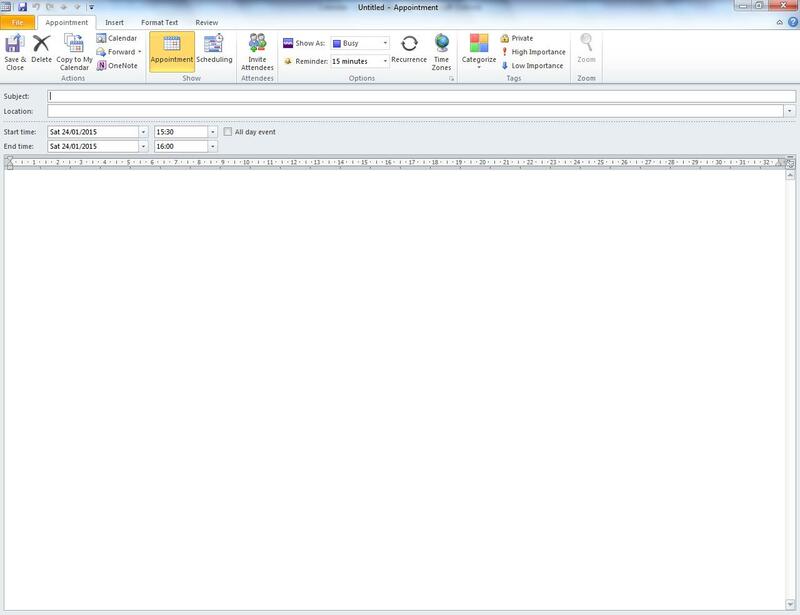 These meetings require video or telephone conferences and rely on the ability of the administrative assistant to utilize the advanced diary functions within Outlook. This task is made easier with a good understanding of Outlook and how to choose the appropriate functions. 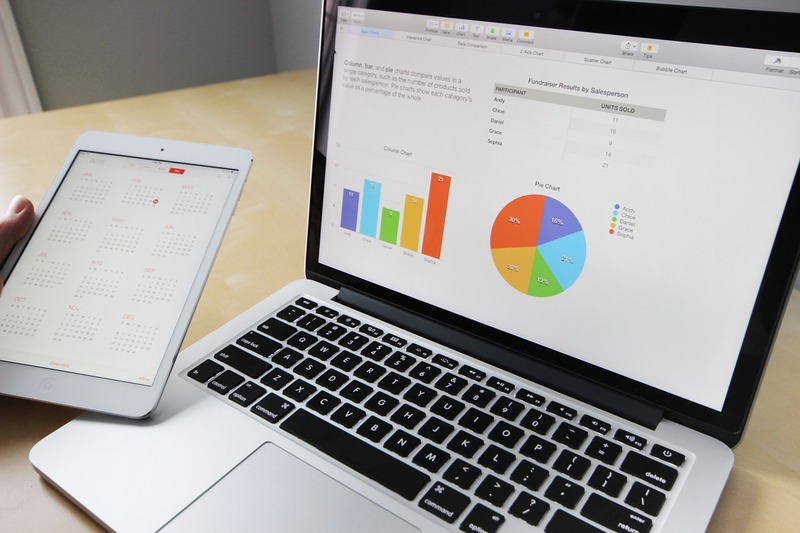 In order for the meeting to take place as planned, you must know how to correctly schedule a meeting taking place in more than one time zone. Without this knowledge, there is a chance there will be confusion about the meeting time. Correct use of Outlook leads to successful scheduling of meetings in different time zones. The administrative assistant can schedule meetings in confidence knowing that guests will make it at appropriate time. This makes it possible to conduct a meeting at 13:00 GMT and 09:00 Boston. To create a ‘New Appointment’, select ‘Calender’. Next, go to ‘Home Tab’ and select ‘New Appointment’. In the ‘Appointment Tab’, select ‘Options’. At this point, you can select the appropriate time zone for the meeting. 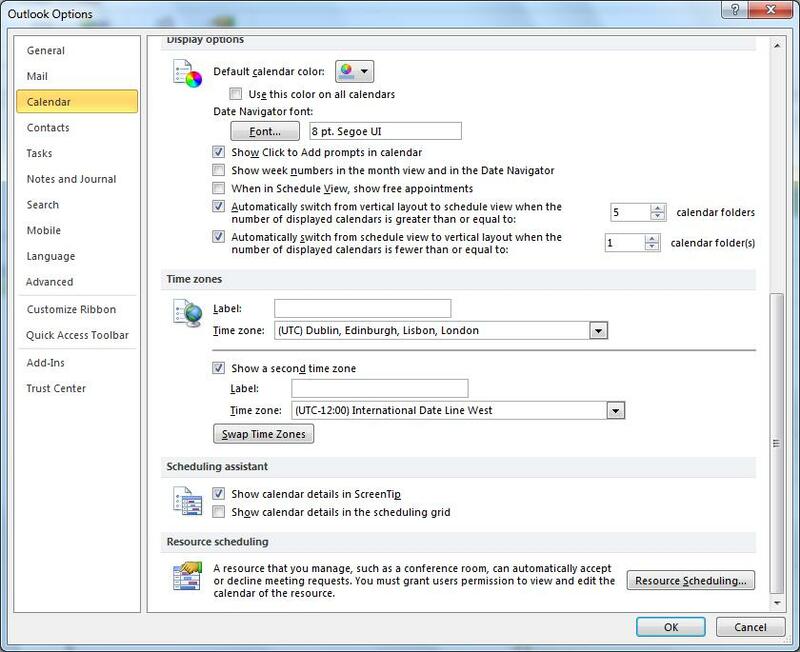 For companies that have offices in different time zones, Outlook allows you to develop a calendar that coordinates both. You can choose to view the calendars for the offices side by side. Select the second time zone. This allows you to see the calendars for both time zones side by side. Employees can now coordinate between time zones. To learn more about using Microsoft Outlook, visit Microsoft Office Courses.